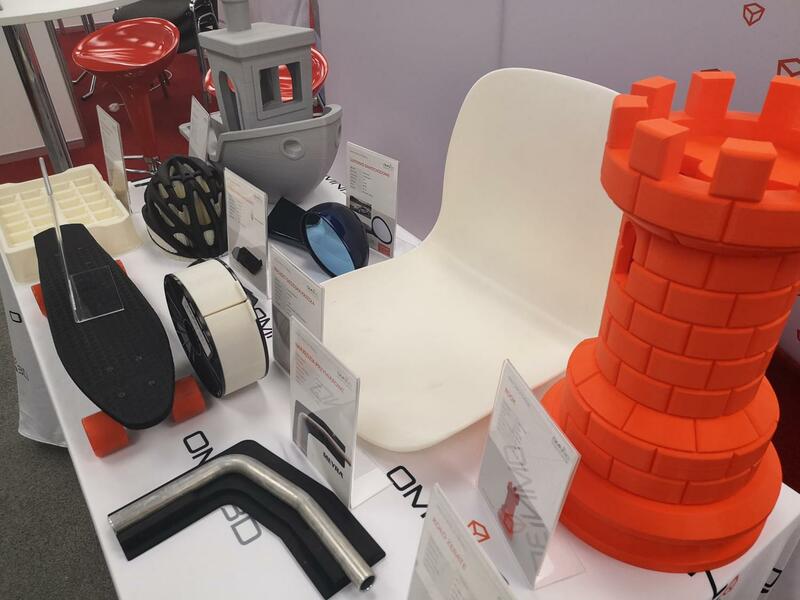 Omni3D, the Polish 3D printer and filament manufacturer, has taken steps towards more eco-friendly 3D printing. 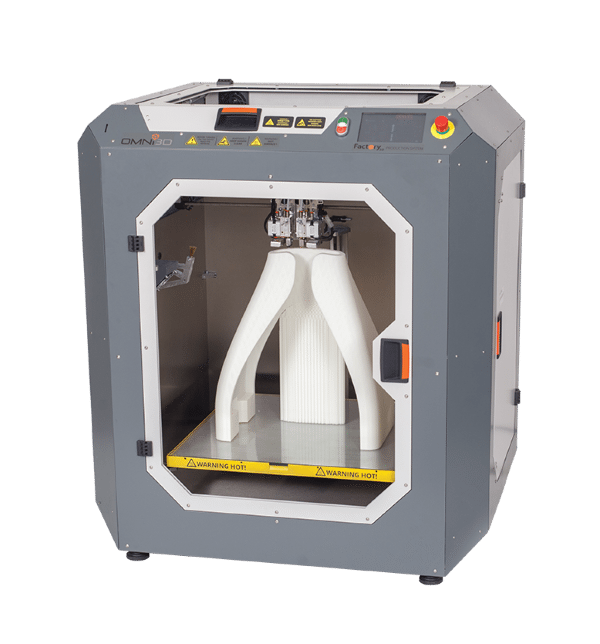 Founded in 2013, Omni3D's printer is known for the Factory 2.0, a 500 mm (XYZ) sized industrial FDM/FFF 3D printer. Omni3D has been granted patents for two of its Factory 2.0 components. According to the company, the patented parts reduce energy consumption. Recently, the company also entered a collaboration with the Cyprus University of Technology to reduce carbon emuissions. Intamsys has launched a new Extra Large format 3D printer for production of part in high performance polymers including PEEK, PEKK, PEI andf PPSU. The print boast a XL 610 x 510 x 510mm build volume. The printheads can be programmed up to 500 degrees C for the most demanding polymer and the chamber is managed at up to 300 degree C. In order to achieve high accuracy and repeatability, especially for large parts, the build bed hold the print flat using a vacuum system. This printer is for serious production of plastics inc. PEEK, PEKK, PEI, PPSU, PC, PA, PA+CF, ABS, ASA, PETG, HIPS, TPU, PLA, PVA etc. Order you system now from CDG, the UK agents for Intamsys. Come at visit CDG this week at the Southern Manufacturing Show from 5th to 7th Feb 2019 at Farnborough, GU14 6XL. See the world’s most capable 3D printer in action, in Bristol on February 13th and in High Wycombe on February 14th. To find out more, or reserve your ticket for the roadshow, click one of the links below. Figure 4 is a revolutionary 3D printing system, delivering ultra-fast print speeds and exceptional part quality at truly affordable prices, whether you’re an enterprise manufacturer or small business. Attend our Figure 4 live technology demonstration to learn about this turnkey technology that will change how you think about rapid prototyping and agile manufacturing!